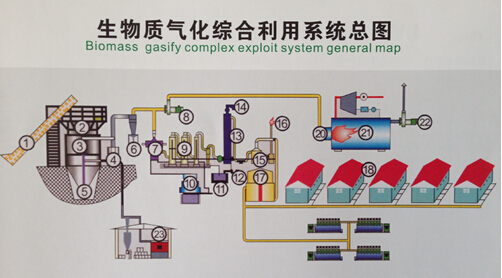 Product introduction: biomass gasification project is also called biomass central comprehensive utilization system. It is a kind of new energy project which gets our government and country’s support. It is a best project to effectively develop and utilize renewable energy and waste energy in order to replace primary energy. 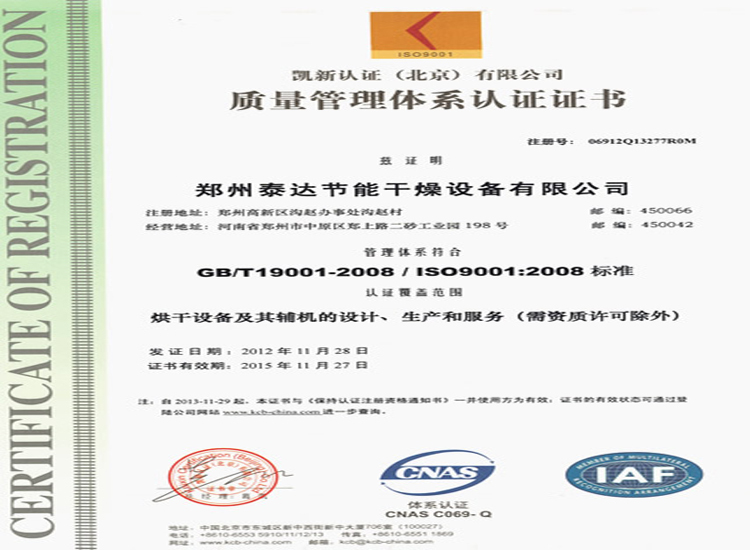 Biomass gasification project is also called biomass central comprehensive utilization system. It is a kind of new energy project which gets our government and country’s support. It is a best project to effectively develop and utilize renewable energy and waste energy in order to replace primary energy. It is an effective way to promote new rural construction and comprehensive utilization of energy-saving and environmental protection. 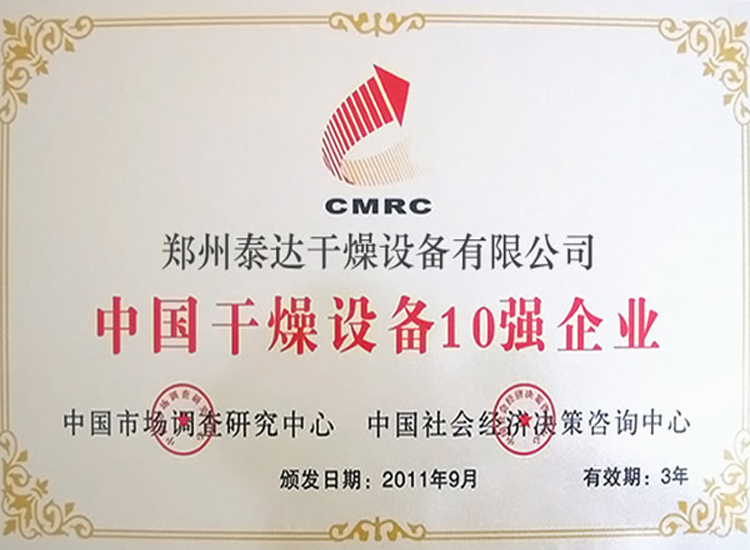 This project plays a very important promoting role to improving rural environment, protecting the ecological balance, improving peasants’ living standard, improving peasants’ energy utilization method, reducing emission and saving energy. 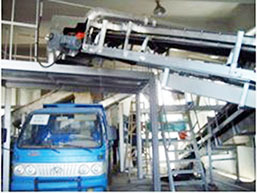 Biomass gasification station makes full use of forestry and agricultural residues (such as straws, risk husk, fruit branch, edible fungus dish and combustible wastes) to produce combustible gas and charcoal. Combustible gas is stored in gas storage tank and is sent to citizens’ home directly by under ground pipe network for daily use or heating in winter. A. 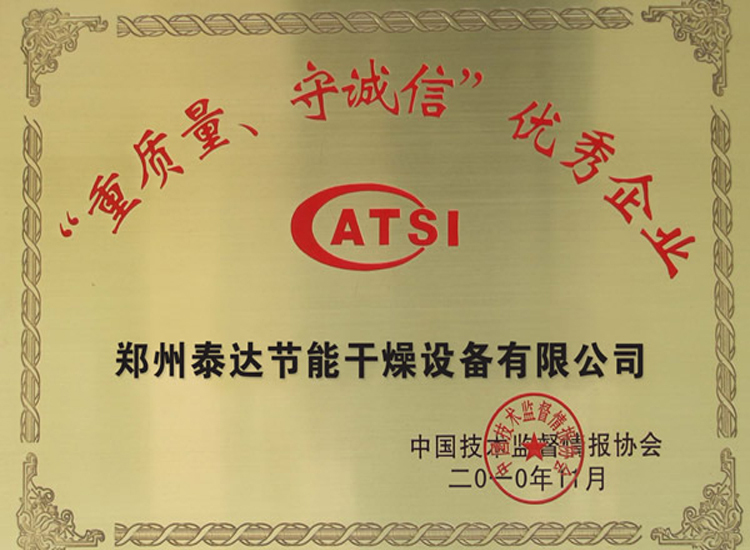 Scientific design, advanced technology; experts in office of science and technology of china organize identification of scientific and technological achievements; the results of the identification show: this project is correct. This project adopts reasonable principles. With reasonable structure and food effect, it has reached to a leading level at home. B. Safe and practical; simple operation; this machine adopts normal pressure, so it holds high safety factor. After a short-term training, common farmers can operate this machine. It can be widely applied to village. 1. 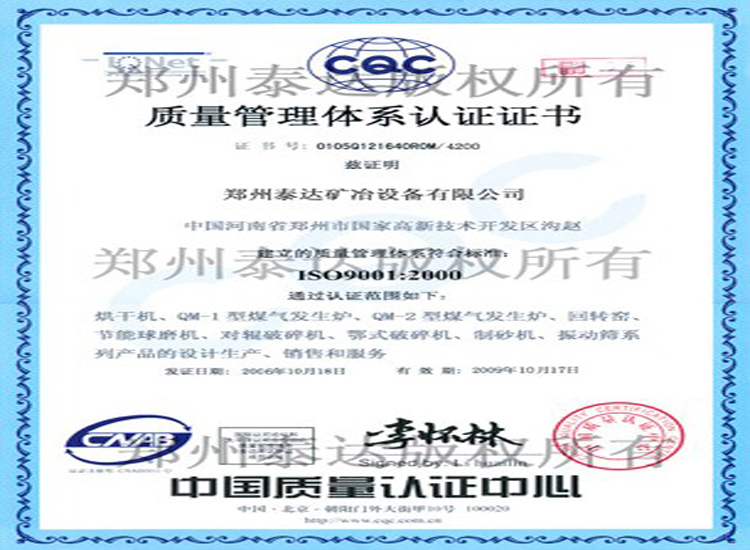 Biomass centralized comprehensive gasification system is composed of feeder, gasifier, cyclone dust collector, washing tower, vacumm pump, purification separator, gas holder and pipenetworks. Compared with small gasifier, biomass gasfication holds big spefications, automatic device and big gas holder. 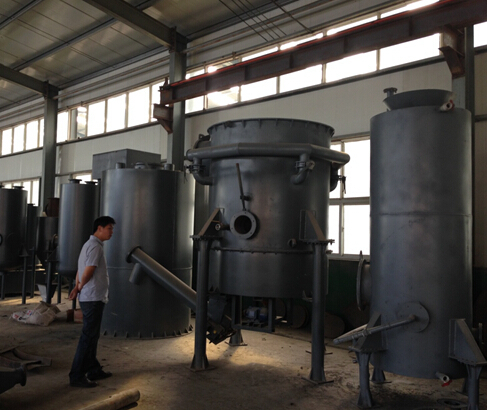 It holds functions such as raw materials gas making, gas purification and automatic separation. 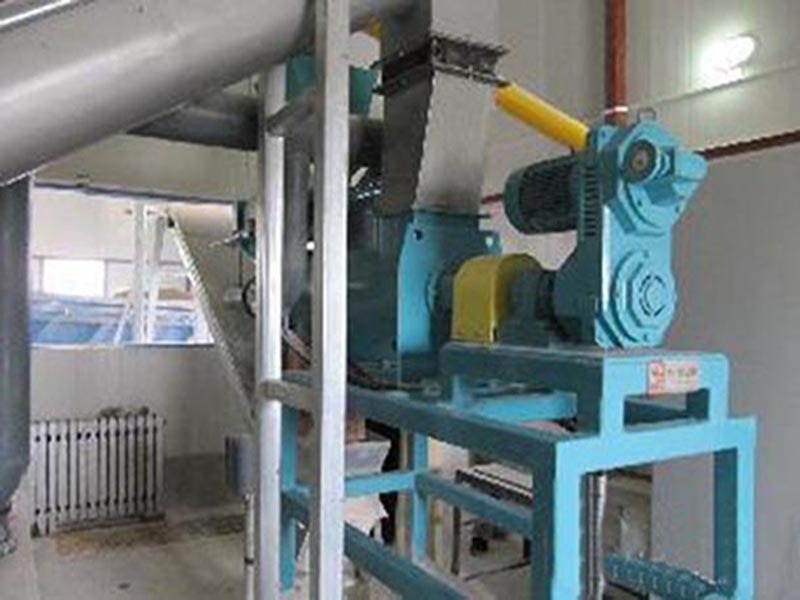 Biomass gasification is a kind of technology where happens biomass thermo chemical conversion. Under incomplete combustion condition, biomass raw materials is heated for the decompostion of organic carbureted hydrocarbon which will become CO, H2 AND CH4 with low molecular number.